Are we reaping the benefits of modern slavery? From the fish we eat to the gold we buy, slavery and human trafficking affect many facets of everyday life. 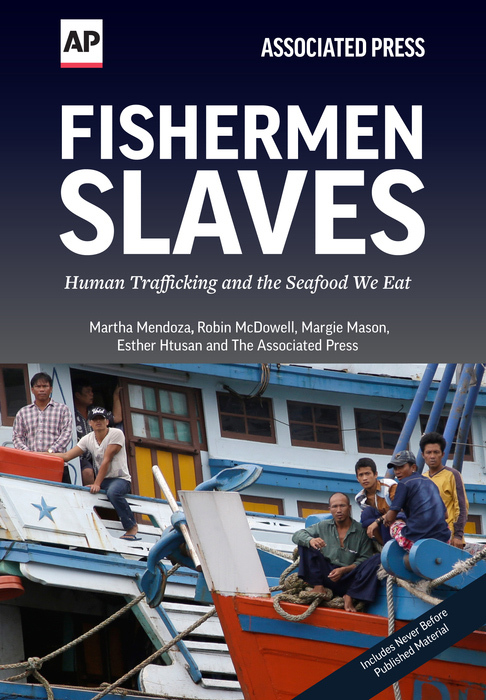 In “Fishermen Slaves: Human Trafficking and the Seafood We Eat” The Associated Press explores human exploitation during the beginnings of the 21st century. AP coverage highlights the breadth of forced labor and trafficking in regions ranging from Southeast Asia to the United States. Rooted in religion, discrimination and poverty, AP journalists unveil a world of desperation and profit, often with little hope of escape. These are the stories of the oppressed around the world as told through AP reports and photographs.